Want Friendly, Professional Eye Care? Eye Services of Jackson! We concentrate on one thing and one thing only – your eyes. From comprehensive medical eye exams and laser vision correction to finding eyewear that complements you, our personal service sets the standard for high quality eye care. With the most advanced diagnostic and therapeutic instrumentation in the eye care field, we are skilled at early diagnoses and treatment of macular degeneration, glaucoma and other diseases of the eye. 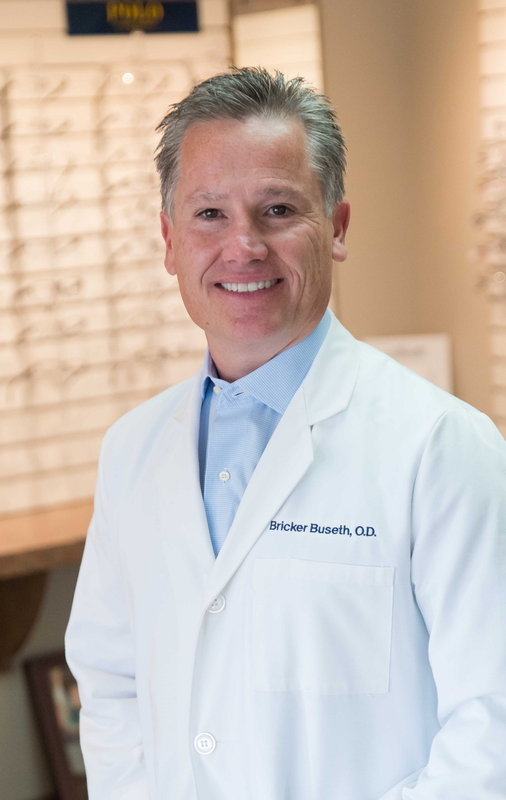 Dr. Bricker Buseth and the entire staff participates in continuing education and training to ensure that you receive the best eye care treatment available. At our Jackson eye clinic, you will find that our relaxed, friendly atmosphere creates the perfect place for you to discuss your eye care, work with someone to help you pick out the eyewear that is right for you, and receive answers to all of your questions. I really like eye services they have an excellent staff do a very good job Dr. Bricker is very good eye doctor I would highly recommend them. I just paid this location a visit today to get my glasses for the first time ever. The ladies in the office were very kind and the doctor was extremely professional! I’ll be suggesting this place to my friends and family for sure. Great service. Friendly staff and very helpful picking out glasses. My family and I have gone to Eye Services for well over a decade. Dr. Buseth is very knowledgeable, and his staff is always friendly and helpful. They are really accommodating with schedules, too. Eye Services stands behind the products they sell, and they have a great selection of eyewear too. Cataracts is a disease of the eye that results in the clouding of the lens of the eyeball. 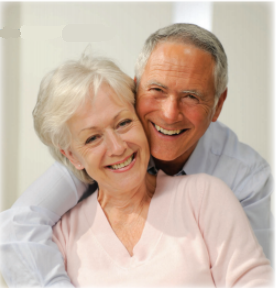 Often, cataracts develop slowly and can affect both eyes or just one. 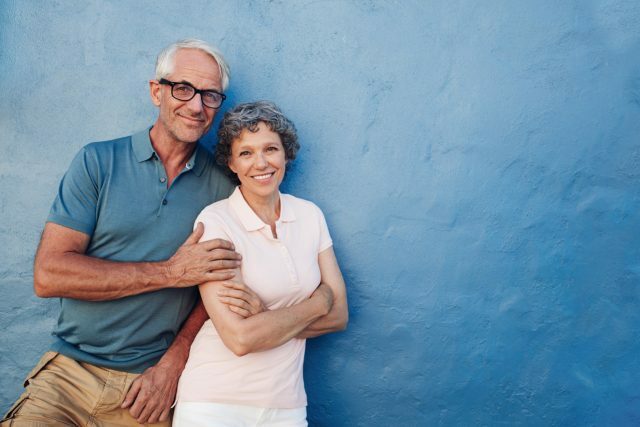 most common cause of vision loss in people over age 40. Schedule a comprehensive eye exam today. Whether you wear daily, weekly or monthly disposables, or conventional (vial) lenses, check out our selection of lenses that fit your needs. We will determine the best fitting lens based on your lifestyle needs, the shape and health of your eye. 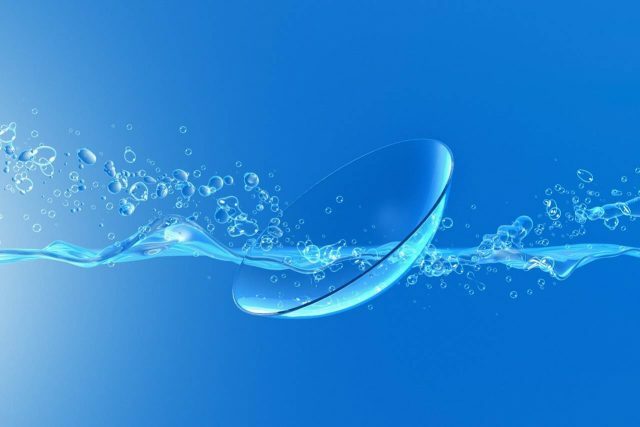 LASIK is the most commonly performed refractive surgery procedure. Why is it so popular? LASIK is typically pain free and good vision usually is achieved by the very next day. Call to schedule a free evaluation with the doctors at Eye Services of Jackson. Experience: Full eye care including detection and treatment of eye diseases such as macular degeneration and diabetes. Fashion: Large selection of exclusive designer frames. come meet our friendly staff and check out Jackson’s most complimented eyewear. Technology: Specializing in serving the visually impaired with low vision rehabilitation and in-home eye care. Service: We always strive to deliver outstanding clinical, optical and customer service. We look forward to providing quality eye care to you, your family and friends. 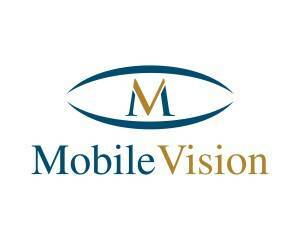 Mobile Vision is dedicated to serving the home-bound patient with high quality, compassionate care. Whether the patient is getting older, chronically ill, disabled or recovering from surgery, Mobile Vision is ready to meet their eye care needs.